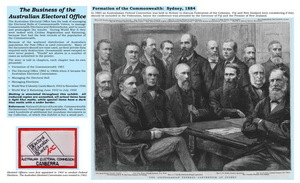 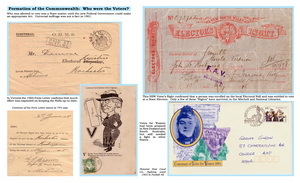 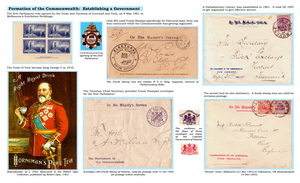 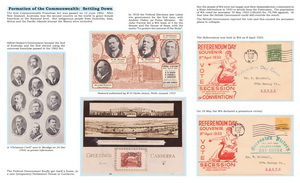 The Exhibit is "The Business of the Australian Electoral Office". 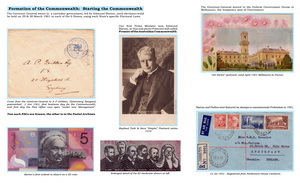 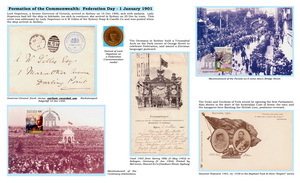 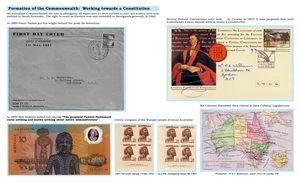 It was exhibited before at the Melbourne WorldExhibition in 1999 on standard exhibition pages, with much overlapping, andgained a Large Vermeil at FIP level. 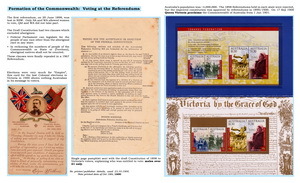 The double pages allow for betterdisplay, and the exhibit now takes 8 frames.